I had a few friends point out a scam that has been hitting the Internet pretty hard. Below are example messages of the scam. 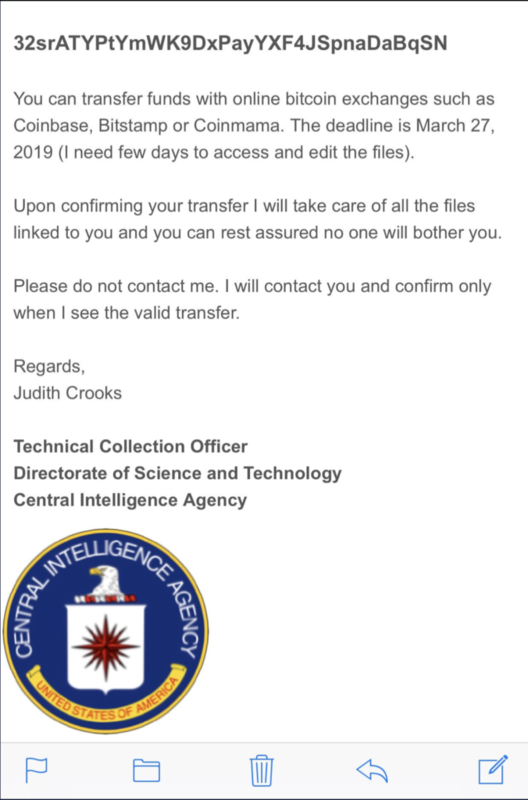 In summary, the scam suggests that your email and other personal details are associated with a large international arrest against pornographic material involving underage children. The scammer offers to remove your information for a online payment aka Bitcoin or something similar. Here are two examples of this scam. The people at www.onlinethreatalerts.com/ wrote a post showing more details of an example scam message. That original post can be found HERE. Here is the example from onlinethreatalarts. 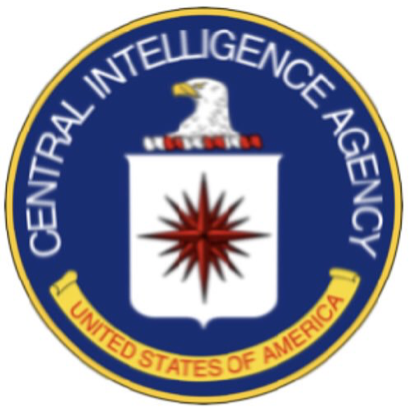 My name is Carmel Child and I am a technical collection officer working for Central Intelligence Agency. It has come to my attention that your personal details including your email address (email address) are listed in case #72649835. Case #72649835 is part of a large international operation set to arrest more than 2000 individuals suspected of paedophilia in 27 countries. This scam is targeting people with money and vulnerable to phishing attacks. Don’t be fooled.